What happens to Syrian refugee children who are born abroad? The hurdles to get a birth certificate in Iraq led Azhar Al Madani to start a shipping company. “In April 2016 I welcomed my baby girl, and after a long and exhausting journey to issue her birth certificate, Shiffer was born,” says Azhar Al Madani. His problem is not unique: in Turkey, over 311,000 babies of Syrian origin have been born under the stateless status, according to the Turkish Parliament’s Refugee Subcommittee. While children born in exile inherit Syrian nationality automatically if their father is a Syrian citizen, children born in exile are at risk of statelessness due to the operation of Syria’s nationality law, or difficulties documenting their connection to Syria and right to nationality, a report by the Norwegian Refugee Council says. 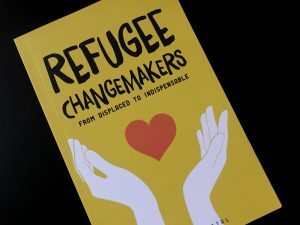 The lack of this documentation can imply huge difficulties, including the child’s chances of enrolling in school, accessing immunizations and other forms of healthcare, and even preventing them from travelling. In Turkey, over 311,000 babies of Syrian origin have been born under the stateless status. So Al Madani embarked on a long bureaucratic journey to register his daughter, having had to send documentation to Syria, then to Erbil, then to Baghdad, then back to Erbil and then Damascus. “All these procedures cost me time, effort and money – up to $220 in two months to issue one document for her birth. 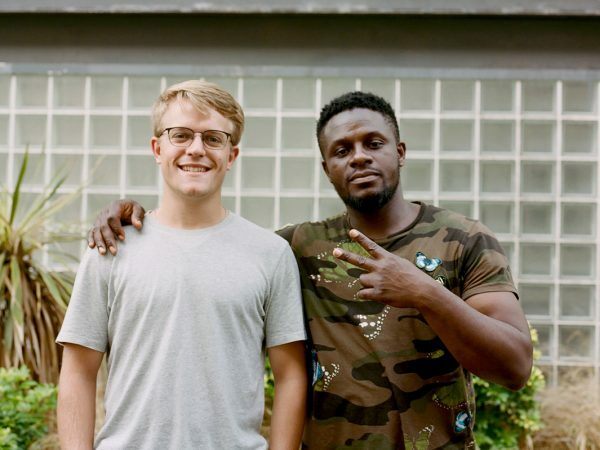 So I started to think why don’t we start an application to connect people and travelers with one another,” he explains. 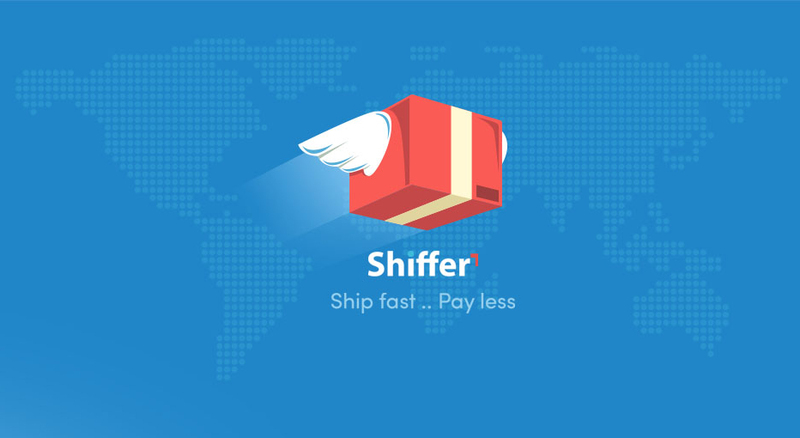 The idea led him on a journey to start Shiffer, a peer-to-peer logistics platform that connects travellers willing to carry shipments for a cash reward, with people in need to ship documents or items. 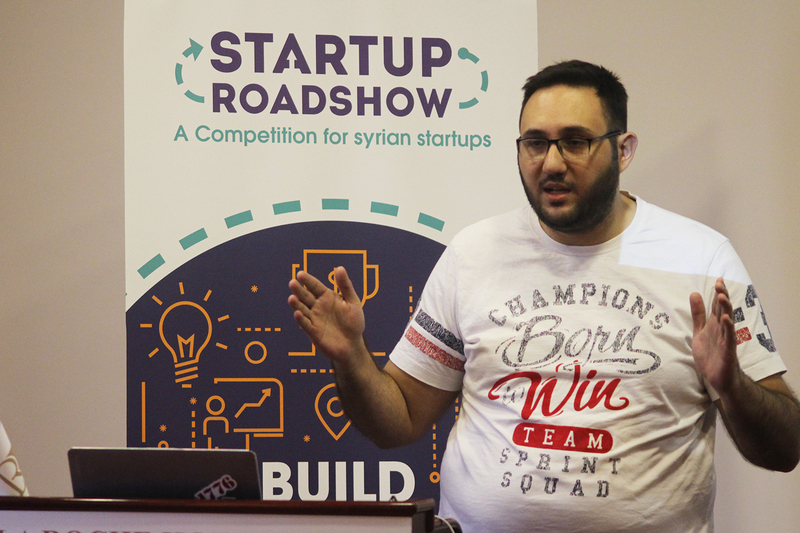 Last month, his startup won the Startup roadshow competition in Erbil, in the Early Stage track. 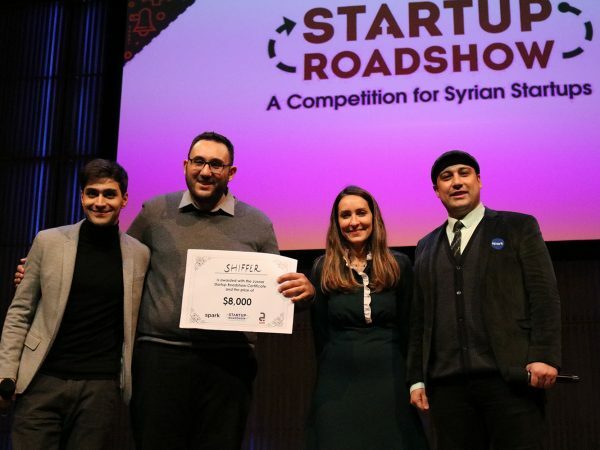 The competition, initiated by Jusoor and SPARK, toured across five cities in Turkey, Jordan, Lebanon and Iraq, scouting for the next generation of Syrian entrepreneurs living abroad. 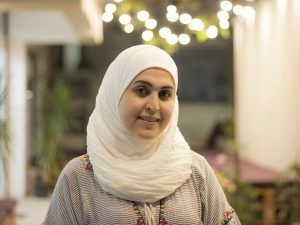 A civil engineer, Al- Madani left Syria after graduating from university in 2012, leaving behind a country in conflict and boarding on a new journey towards the unknown. 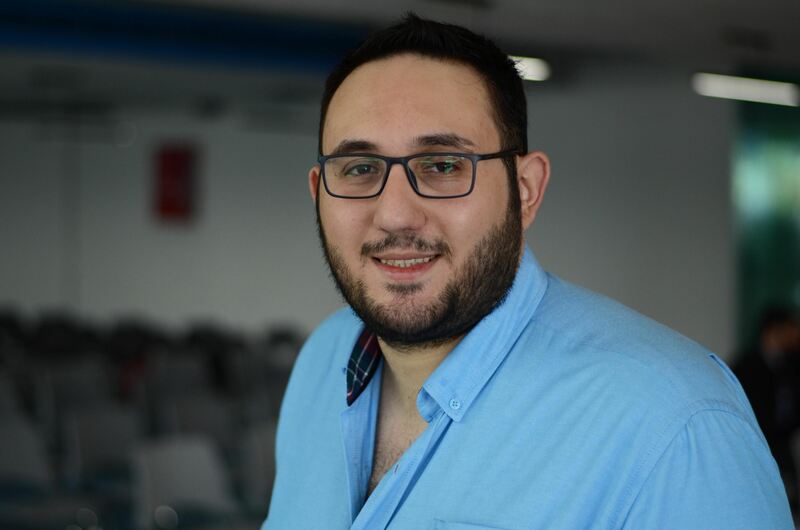 “I have been living in Erbil for 5 years and my one-year experience before settling in Iraq wasn’t at all easy; however, it was worthwhile,” he says, as he recalls the first years in a new land. 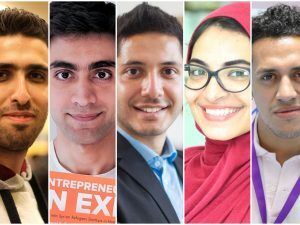 But for the young entrepreneur, it was not the first country he had to flee to. “When the war started, I was obliged to join the military, so I issued a postponement to travel to Malaysia and study English. 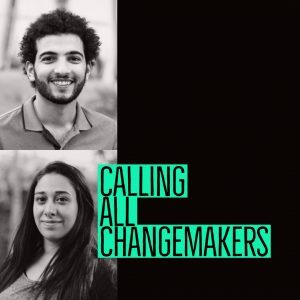 After Malaysia, I went to Egypt to do my IELTS exams, then went to the Emirates and worked for a telecommunications company that sent me for a project back to Egypt. 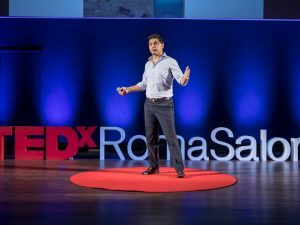 But when the revolts began in Egypt in 2013, I moved again to Jordan and stayed for two months, then moved to Erbil in Iraq,” he narrates, as we delve into his entrepreneurial journey in a candid conversation. Did you like Erbil when you arrived? Taking on this journey was very intense, but it has negative and positive facets. I was alone, I felt lost and unguided – the journey until I settled in Erbil was full of confusion. Meanwhile, the positive side is that I learned a lot about myself and the world; traveling gave me the chance to get exposed to new cultures and languages. And once you had the idea, which steps did you take to start the company? We started with our network of friends; we ask each other who is going where to ship our stuff with. In 2017 I started pursuing my master’s degree in Supply Chain Management at MITx. After the masters, I began to believe it is not very hard or far off to launch the startup. I started working on the idea and the business model in September 2017 and launched the MVP in March 2018. And what was your main challenge? The first challenge we faced was to get the know-how of converting an idea into a business. But we received training from Jusoor and we managed to launch the MVP, then we tested the market and released the prototype. We are currently in negotiations with potential partners looking for a third party partner to join us. Besides, we are four co-founders living in different countries; two in Turkey, one in Cyprus and I’m in Iraq. 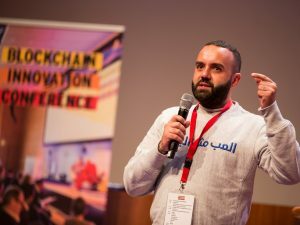 Another problem is that we can’t generate revenue and begin scaling our business until we have our bank account, and in order to do so we need to register the company. As Syrians in foreign countries, it’s not easy and very costly to register the company. What kept you going in the difficult moments? Did you have supporters or people who helped you? I get all the support from my team, the co-founders Zahi, Belal, and Rachid. 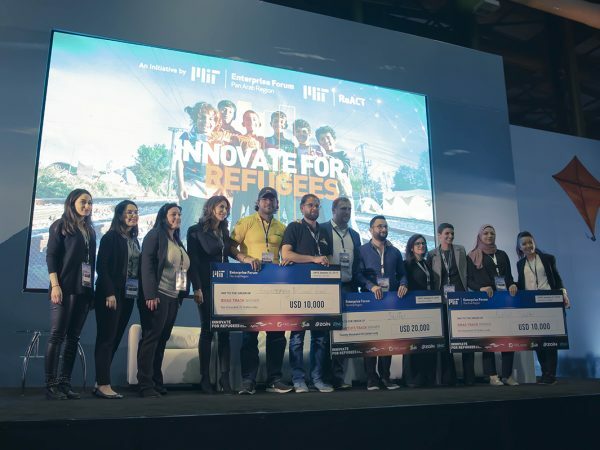 Also, all the guidance, support and belief we receive from the community of organizations and mentors who help us through our journey such as Jusoor, Startups Without Borders, Ahmed Sufian, Karim Ismail and Sami El-Ahmad. 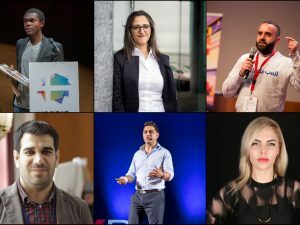 In addition to the coding school in Erbil and Turkey Re-coded, and UK MENA Hub. What keeps us going is perceiving how our effort and focus pay off; there is an increase in our numbers on our social media and the website visitors, good reviews and feedback we receive on the application and people’s satisfaction with the service. We currently work on building the application on Android in collaboration with Re-coded and Jusoor, this is our main goal for the coming period. 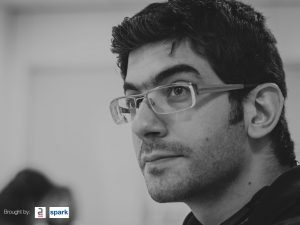 We also look forward to our participation in SPARK’s conference in Amsterdam this month. If we won this competition it would enable us to overcome some obstacles with either funding or registrations. In the meantime, we look for funding opportunities from investment entities who can fund us in the seed stage; we currently in talks with multiple of investors. We have delivered more than 50 shipments so far, which translates to 50 customers and 23 travelers. We now have 300 users, 180 from which are on the application. The first step is you need to study the geography of the new country, test the market, try the prototype on 100-150 people, and then launch the project. Secondly, look for the suitable team who will believe in your project and commit to the idea. Finally, focus on the service itself and serving the customer, and don’t make money your priority.